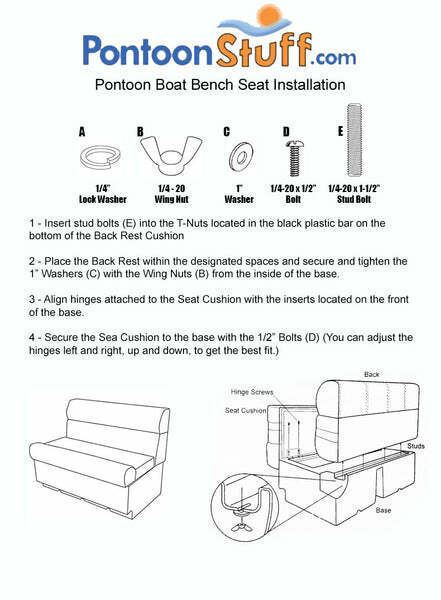 These pontoon boat seats make up our Premium PG1598 pontoon furniture set. Do you have a piece called a sundeck which lays horizontally across the back of the pontoon approximately 8 ft long and 2 ft wide? Unfortunately, we do not. 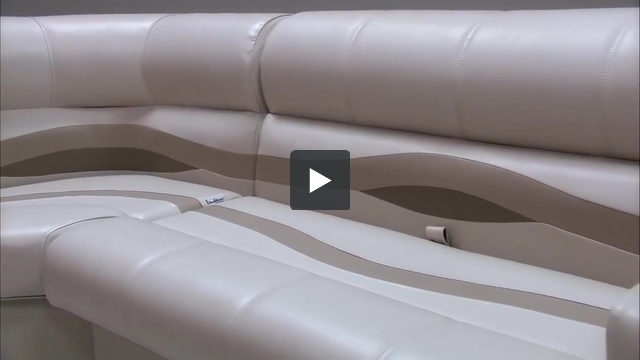 We offer Pontoon Boat Seat Vinyl that you can use to reupholster your existing seats. It comes in 54" wide by the running yard. Yes, you can purchase them individually from the items page on the website.